Most of us think that braces treatment only means straightening of crooked teeth. But braces could do much more than only straightening. 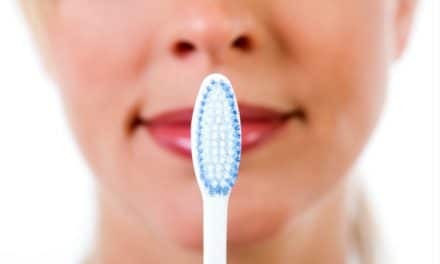 For instance, you may require bite related correction along with teeth straightening. It is essential that you be prepared on a few perspectives before you go for brace treatment. Some of them are the cost of treatment, choice of braces, treatment time, pain or discomfort involved, etc. As patients, we think that braces straighten teeth and nothing more. In reality, braces do a lot more than just straightening teeth. Also, braces will have an impact on your gums, and oral hygiene. When you visit your orthodontist for the consultation, you will have to answer a variety of questions which will help the orthodontist know about your oral health status and formulate a treatment plan accordingly. Your dentist may inquire about bleeding gums, pain in the jaw, loose teeth, etc. You need to answer all the questions truthfully since these factors will control the outcome. If you have bleeding gums, it means that your gum tissue is inflamed and you don’t have good oral hygiene. In such a case, first you will have to take care of your gums and only after your gum tissue is healthy, your orthodontist will begin treatment. Don’t get annoyed when your dentist asks such questions. The cost depends on the location of the clinic, the clinic itself, your age and if you have any other complications. If you stay in a city, then the cost of treatment will be higher than if you live in a town. Also, depending on the severity of the malocclusion, the price will vary. Usually, clinics offer dental plans which make braces treatment affordable. Braces are not cheap and they might cost you somewhere around $3000-$6000. This is average pricing point and sometimes, it can be much higher. Insurance doesn’t cover the cost of invisible braces while some providers cover a portion of the metal braces treatment. 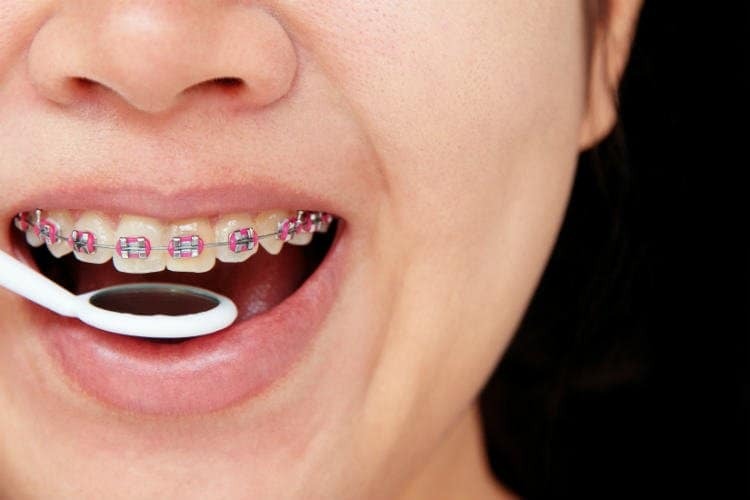 Invisible braces are costlier since they are difficult to manufacture. More expensive treatment option doesn’t mean the best treatment option. So, listen to what your orthodontist has to say and decide accordingly. Many orthodontists do free consultations for the first time. If your dentist suggests someone for you and you want another opinion then feel free to visit another specialist for a second opinion. You can take as many opinions as you want to since once the treatment starts it will be a long association between you and your orthodontist. You will want someone who makes you feel relaxed. Don’t hurry the consultation phase. Take time to choose your orthodontist. The average time required for braces treatment is around two years. But your treatment time will depend on the prognosis of your condition. It may take longer to achieve the results that you are expecting from braces treatment. There are certain procedures which can speed up the treatment process. But these treatment processes may have their negatives such as weakening the gum and minor surgery. If you are okay with the disadvantages and side effects and want to go ahead with accelerated orthodontics, you can. But it is advisable to listen to your orthodontist’s advice and decide accordingly. 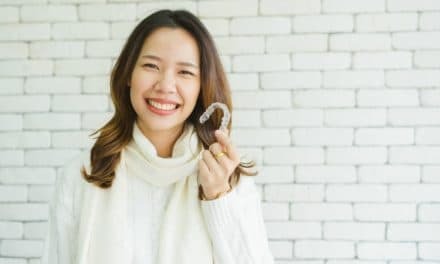 Invisible braces are useful in many situations, but in certain types of malocclusion, you may have to go with metal braces. Nowadays, teenagers and adults alike want braces which are almost invisible even if their dentist advises otherwise. Listen to your orthodontist because he knows what will work for you and what won’t. If the invisible braces don’t work, then you will have to switch to metal braces. So, won’t it be wise to listen to what your orthodontist has to say? You can always ask questions. If you feel the answer is not satisfying then visit a few more orthodontists and hear what they have to say before forming an opinion. An orthodontist is a specialist who deals with teeth movement and jawbone functions, unlike your regular dentist. Also, your orthodontist knows everything that a regular dentist should know. So, orthodontists can help you make a great choice when it comes to braces treatment. A regular dentist might give you cost effective solution and assure for best orthodontic treatment. But orthodontists are the specialist and they will charge you more than a regular dentist. Braces take a lot of time to correct an issue. So, do not get lured by cheap and cost-effective solutions. Choose wisely! Braces treatment involves pain. You may not feel pain while your orthodontist fits your braces, but you will have pain when the wires exert pressure against teeth. For the first few days your teeth and gums will ache, and your gums will be sore. some people also get ulcers. Pain usually subsides in a week and as time goes by you becomes used to having braces on your teeth. You can take painkillers during the first week or two and rinse your mouth every day with salt water. The salt water rinse will give relief and also, keep the braces and your mouth clean. Since orthodontic treatment is costly, you must choose your orthodontist very carefully. Also, if you have problems in adjusting with the braces, then talk to your orthodontist. It is your orthodontist’s duty to help you during the initial phases of the treatment. Mostly, when you are trying to get used to the feeling of braces against your teeth.